My Halloween costume. My fanboy Costume for hallowee. HD Wallpaper and background images in the Fanboy and Chum Chum Club club tagged: fanboy. 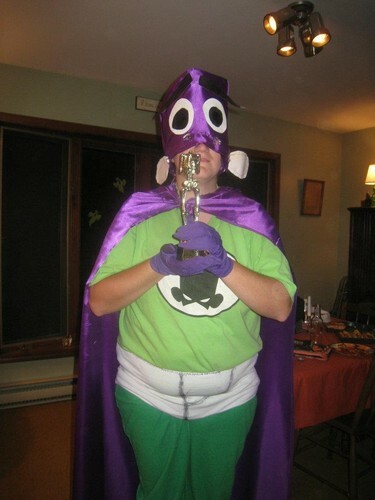 This Fanboy and Chum Chum Club photo contains gasmask, respirateur, casque de gaz, masque à gaz, casque à gaz, and masque.